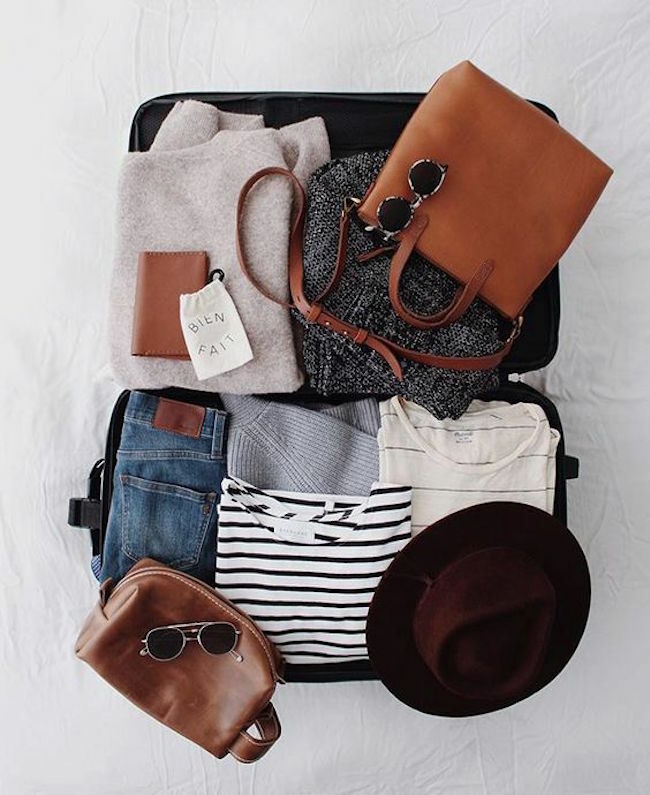 It’s that time of year again: time to start questioning how much it too much when it comes to packing? Surely one more bikini won’t hurt? Or, if you are staying at home, its time to turn your house into that long awaited summer haven. These are some of our favourite little luxuries perfect for any summer set-up. 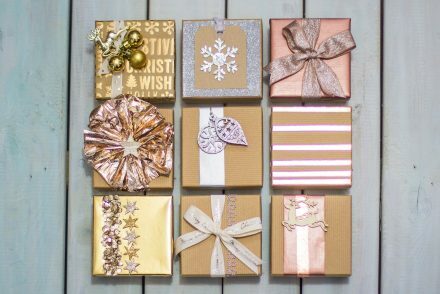 Just click on the image to follow the link. Where to go first? 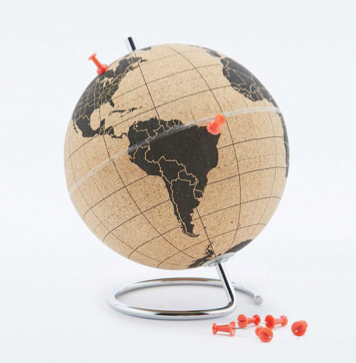 This desk-sized cork board globe is the perfect accessory to help record your latest globetrotting adventures, plan your next summer get-away or dream about that perfect destination. Wide leg trousers are this summer’s must have, and this cropped pair is no exception. Be the centre point of any event with this bold paisley print. 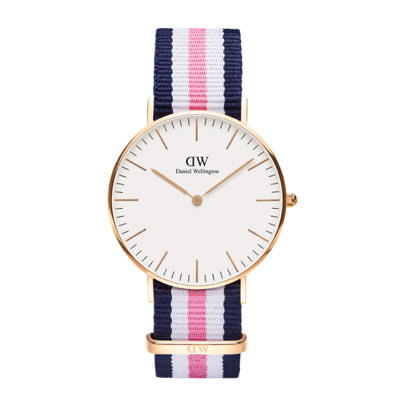 This elegant classic is the perfect balance between a minimalistic touch and a splash of summer vibrancy. 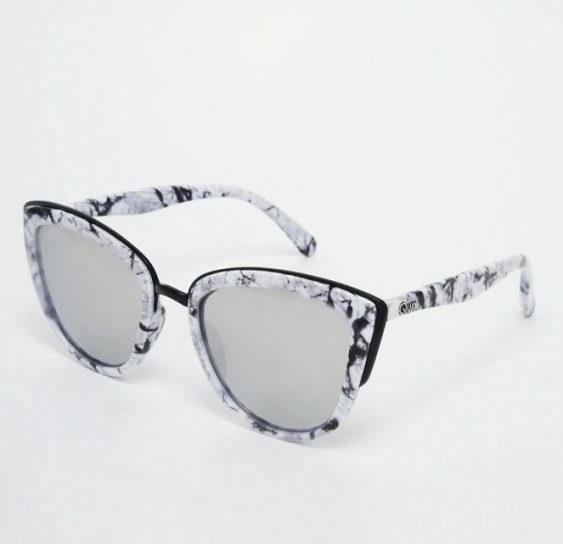 Soak up the sun in this quirky marble-effect frame with mirror lenses. Plus, no one can tell where you are looking. Win win. 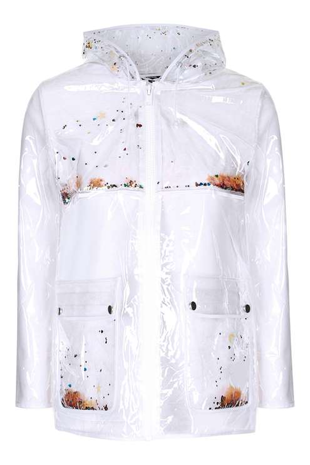 Don’t let a bit of rain compromise your carefully selected festival look. Let’s add a bit of sparkle to our rainy English summers. 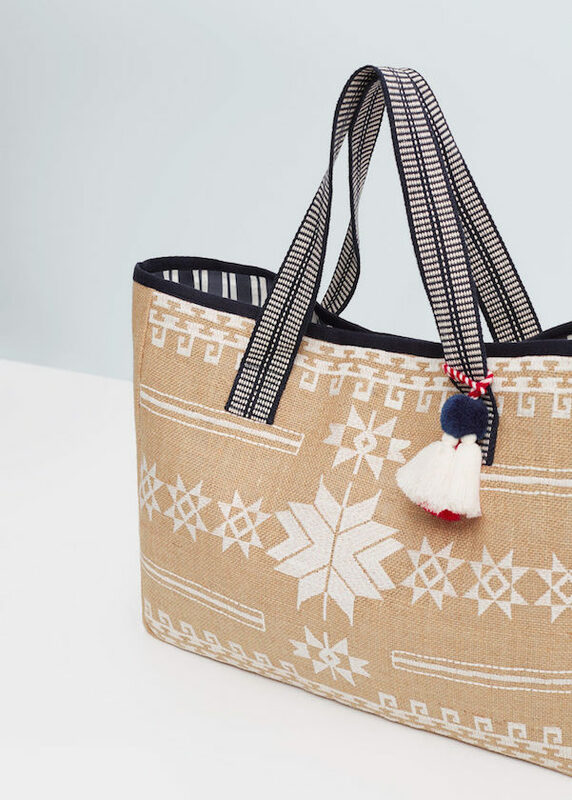 If you’re relaxing by the pool or catching the sea breeze, this is the perfect bag for all your summer essentials. Unleash your inner Grecian goddess with this flowing backless maxi dress come day or night. Or are you hosting at home this summer? 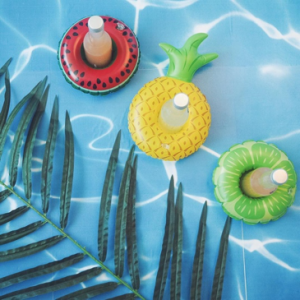 No Pool Party is complete without these fun fruity drink floats. I love the blush maxi dress! I am staying at home and I am doing my best to enjoy it here! That maxi dress is gorgeous, I wish I’d pull it off!